Biaggi, a lawyer from Pelham in the Bronx, defeated long-term representative Jeff Klein in the New York State Senate Democratic Primary on November 6th, 2018. This came after a grueling campaign where Klein reportedly spent between $2.4-$3 million on the race, according to multiple reports. This was a major victory for New York Progressives, as well as anyone who felt betrayed by Klein’s founding of the Independent Democratic Conference (IDC), a caucus of Democrats who split with their party and gifted control of the State Senate to the Republicans. 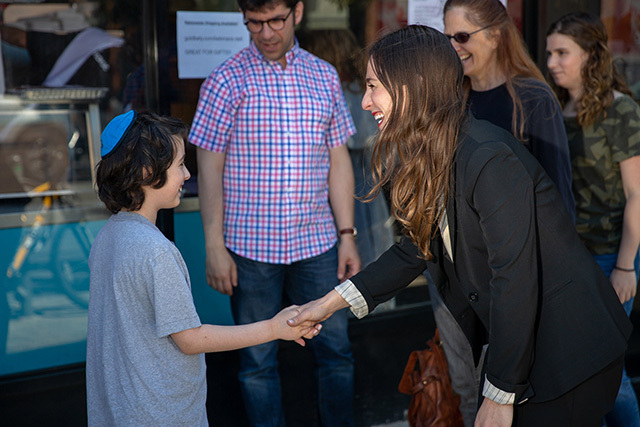 Outspent on a massive scale by Klein, Biaggi’s combination of grassroots support and progressive values, nonetheless carried her to the victory. Biaggi won 54.4 percent of the primary votes that were cast, according to non-profit Ballotpedia. Klein was accustomed to beating his opponents by wide margins. He defeated his last primary challenger by a difference of 29.6 percent. 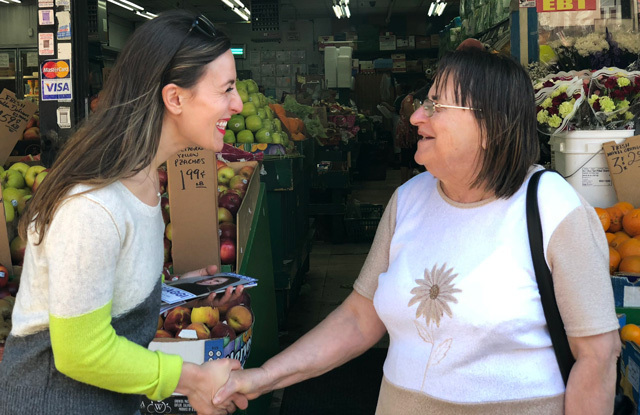 Biaggi was born in Mount Vernon and raised in the Bronx, in the same district that she ran and won. She ran on a progressive platform which emphasized climate change, early voting, but most of all, ousting the “fake Democrats” in the IDC. Biaggi aligned herself with other progressives who were attempting to primary other members of the IDC. Biaggi was able to convince long-time Jeff Klein supporters to flip and change their votes. What she lacked in funding, she made up for in campaigning. She pushed the IDC story for the entire election cycle and it became the deciding factor for many of the voters who were on the fence. Judging by the amount that Klein spent on this race, he did not underestimate the challenge that Biaggi was mounting. In his public statements, Klein appeared to believe the support of establishment Democrats in Albany would be enough to secure his reelection. However, Biaggi’s campaign appeared to be very effective at turning out the vote. In Jeff Klein’s last primary in 2014, only 14,219 people voted. This number more than doubled in the most recent election to 32,372. Jeff Klein represented the 34th State Senate district in the Bronx for 15 years. At a news conference in 2011, Klein and three other state senators announced that they would sever their ties to the Democratic leadership in the New York State Senate and begin their own caucus. The Independent Democratic Conference was Klein’s brainchild and he used it to weaken the Democratic caucus in Albany. Even when Democrats took a majority in the Senate, the IDC remained independent, which prevented the Democrats from electing their own majority leader in Albany. Instead Klein and Senator Dean G. Skelos took a shared position. At its peak, the IDC had eight members, which crippled the Democrats even more. To many members of the 34th State Senate district, Klein’s IDC was responsible for the enabling of a Republican agenda in the capital. On April 4, the IDC announced that the coalition was going to be dissolved at the behest of Governor Andrew Cuomo, who wanted to unify the Democratic Party before his primary election against Cynthia Nixon. Added by Christine Mckenna on November 30, 2018.